We offer the very best bang for the advertising buck in all of southern MN! Our readers are loyal and they support those businesses that support their community and their newspaper. Check out our rates and contact us today, we will help you grow! 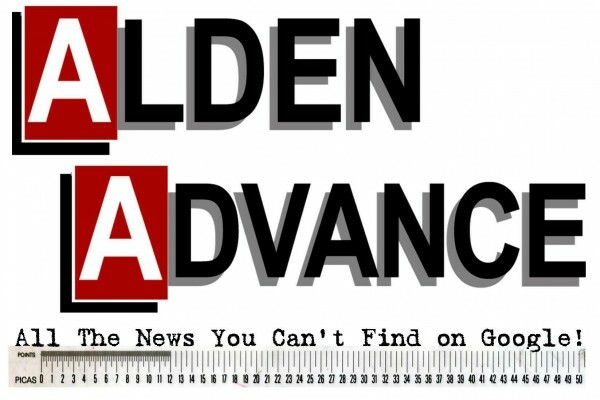 The Alden Advance is a legal newspaper for Freeborn County, we welcome official legal notices. Please see our AA Ad Rates and AA Legal for information on placing ads with us. You can view our AA Brochure 02/11 for more information. All the news you can’t find on Google!